The leading Chinese online travel portal alitrip.com, a subsidiary of the giant Alibaba Group, will present its business to an event in Athens organized by the Professional Chamber of Athens and the Athens Chamber of Commerce and Industry on May 26 at King George hotel. During the event titled Alitrip in Greece: Strengthening incoming tourism from China in Greece, Alitrip Vice President for European Markets, Kai Cui, will present the travel platform to 50 top tourism businesses – hotels, travel agencies and bodies in Greece. 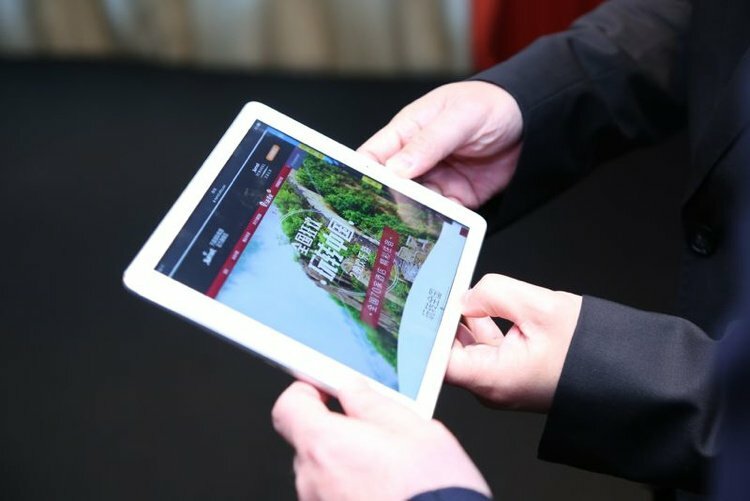 “Considering Alibaba’s ecosystem today has more than 500 million Chinese users and that the Alitrip platformis one of the biggest platforms for tourism in China, the common target for 1,000,000 Chinese tourists annually is feasible over three years,” the Professional Chamber of Athens said in a press release. “Taking into account that Chinese tourists are recognized today internationally as the tourists with the largest spending per trip, the outcome of the event becomes very important,” it added. The aim is to promote Greece and its tourism to Chinese tourists, the Chamber added.